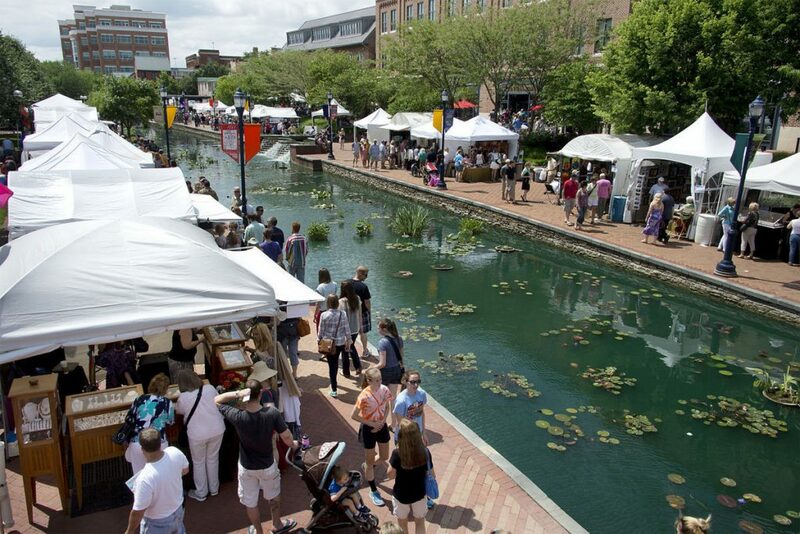 Frederick County artists are invited to submit a piece of artwork to be hung at this year’s Frederick Festival of the Arts. The local artists gallery wall will display artwork from around the county, offering visitors a chance to see what a talented arts community we have. We want to hear from you! 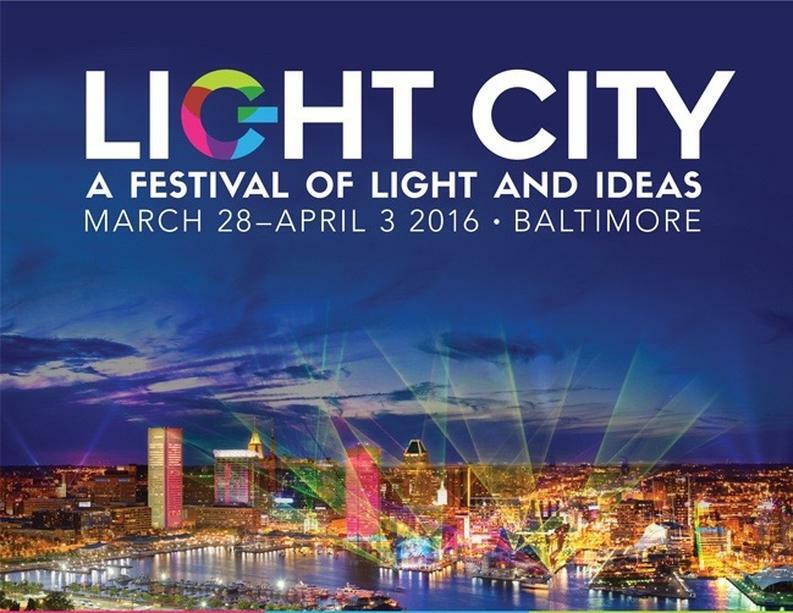 The Baltimore Office of Promotion & The Arts invites the community to share their experiences with the inaugural Light City, a festival of light, music and innovation which attracted an estimated 400,000 attendees in 2016. The Light City Baltimore Feedback Sessions, taking place on Wednesday, May 4, are open to the public to share successes, challenges and lessons learned to help improve and grow the festival in 2017 and beyond. 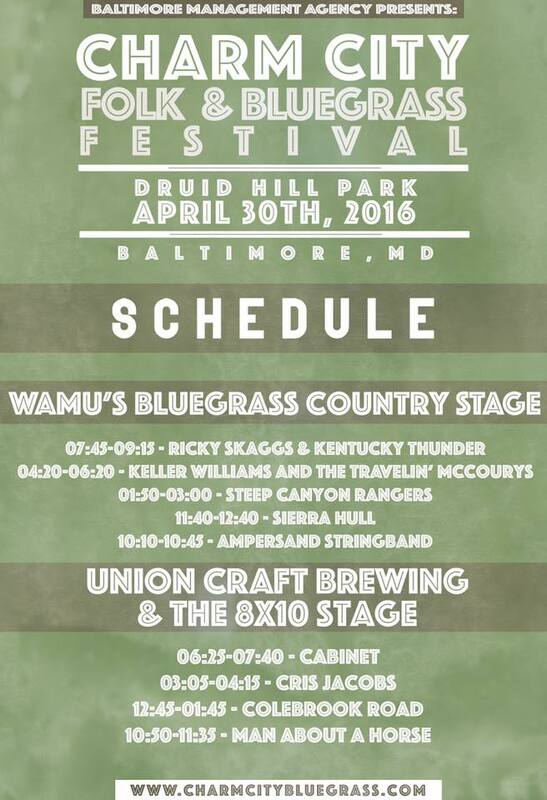 Charm City Folk & Bluegrass Festival this weekend! Congrats to Baltimore Citizen Artist Fellow CJay Philip! The deadline for submission is Wednesday, September 28th, 2016. The artists accepted to the exhibition will be notified Friday, September 30th. Accepted work must be framed arrive at the gallery no later than Friday, November 4th. 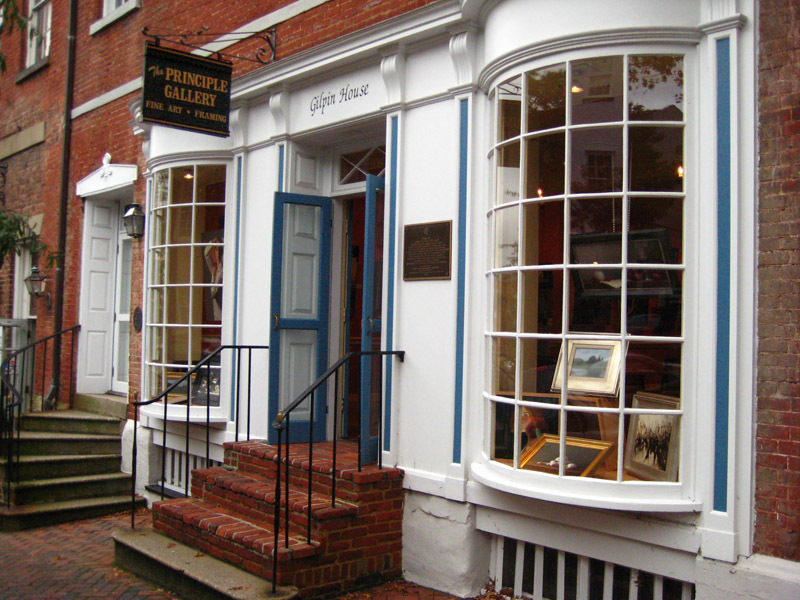 The opening reception will be Friday, November 11th and unsold works will be on display through December 9th. 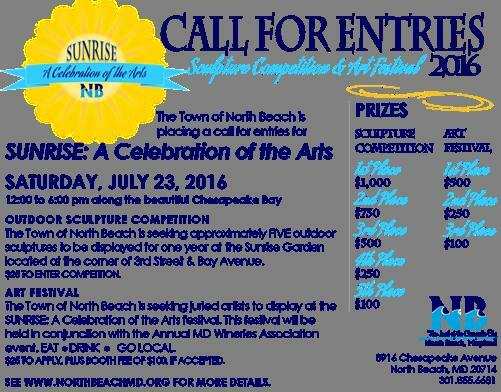 The Town of North Beach is placing a call for entries for SUNRISE: A Celebration of the Arts which takes place Saturday, July 23, 2016 from 12 to 6 pm. The location of the event is along the beautiful Chesapeake Bay which borders Bay Avenue in North Beach, Maryland. SUNRISE: A Celebration of the Arts is an OUTDOOR SCULPTURE COMPETITION and an ART FESTIVAL. Entries for the SCULPTURE COMPETITION and the ART FESTIVAL must be made separately. PRIZES WILL BE AWARDED! Please see the attached Call For Artists for complete details!